Never release exotic species (animal or plants) into the wild. Those animals can be a danger for biodiversity. 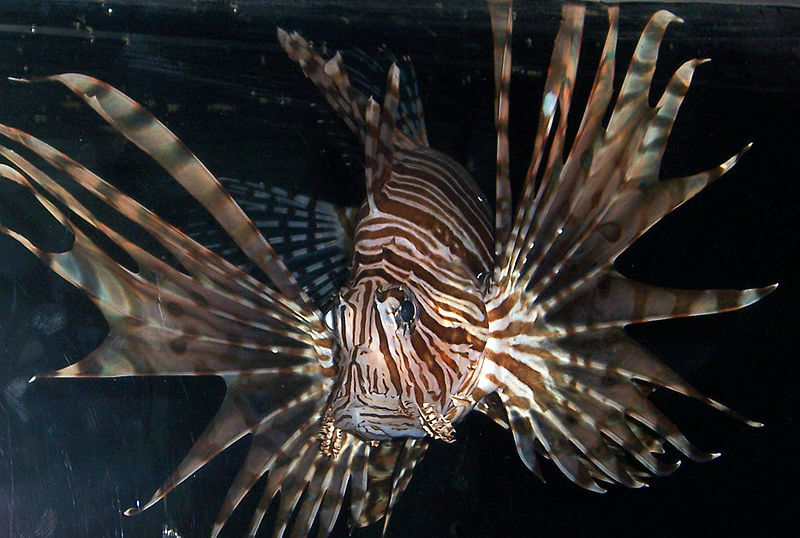 Choose certified suppliers (from retailers to distributors) if you have an aquarium and want to buy exotic fish: prefer species grown in captivity. 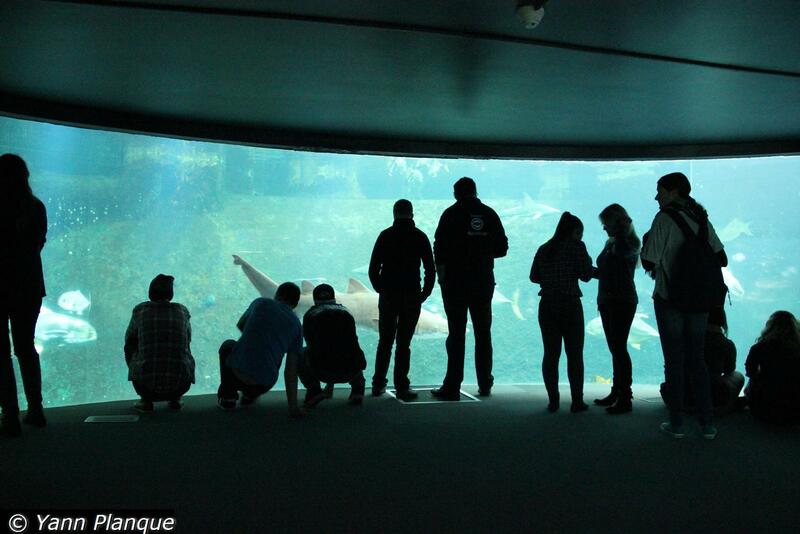 Go and visit aquariums rather than have one at home! 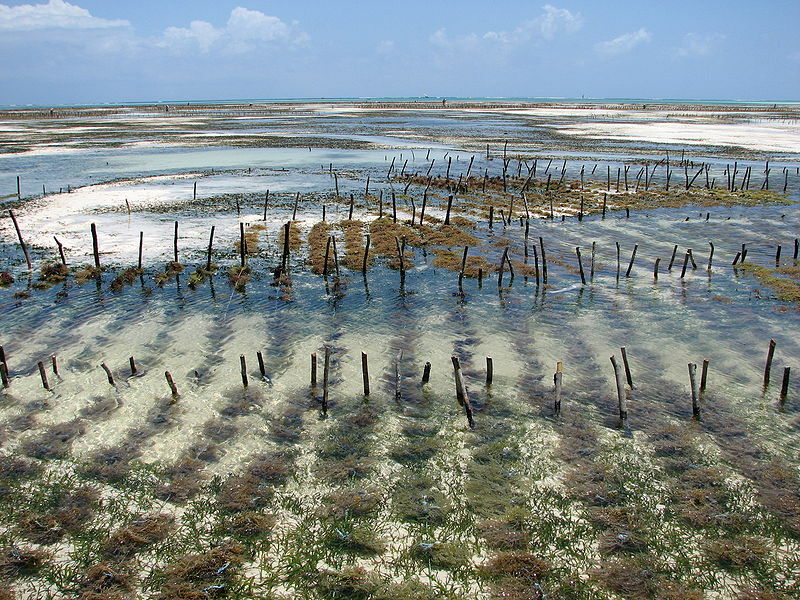 If you buy from aquaculture, check the production standards. Improved management practices have successfully limited the spread of pathogens from cultured to wild stocks and made it possible to reduce the use of veterinary drugs in aquaculture production. 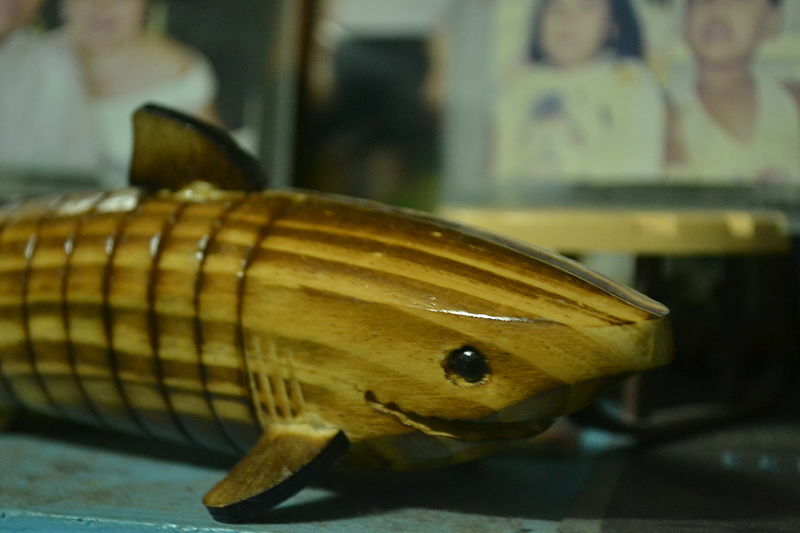 Do not buy gifts which come from the sea… Promote hand-craft local products which are not made from sea animals and creatures. Be a responsible consumer: choose seafood to buy or sell that is caught or farmed in a sustainable way: check if it has reached its minimal size of capture and if the species is not endangered. 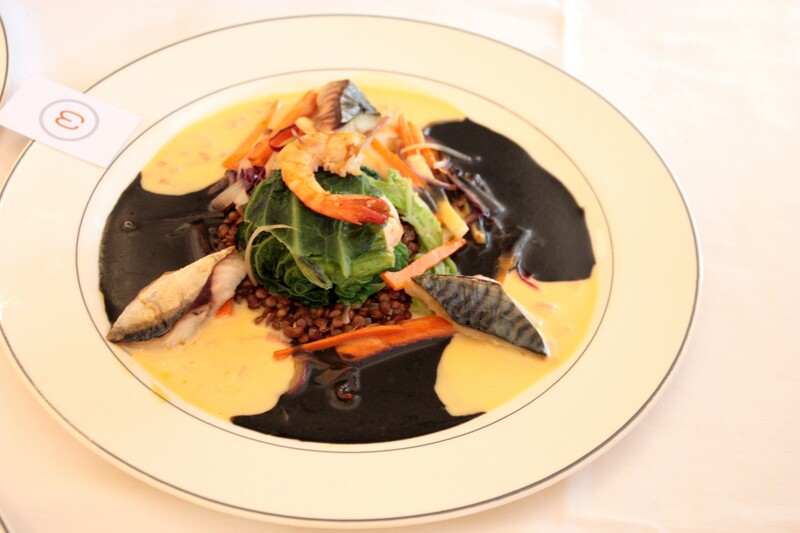 Learn to cook by-catch: use all varieties of fish to avoid discarding – Preserve balance of species by eating more various fish. Be a responsible fisherman: keep coastline a breeding habitat: don’t fish near the coast and do not take more than you need for your meal. 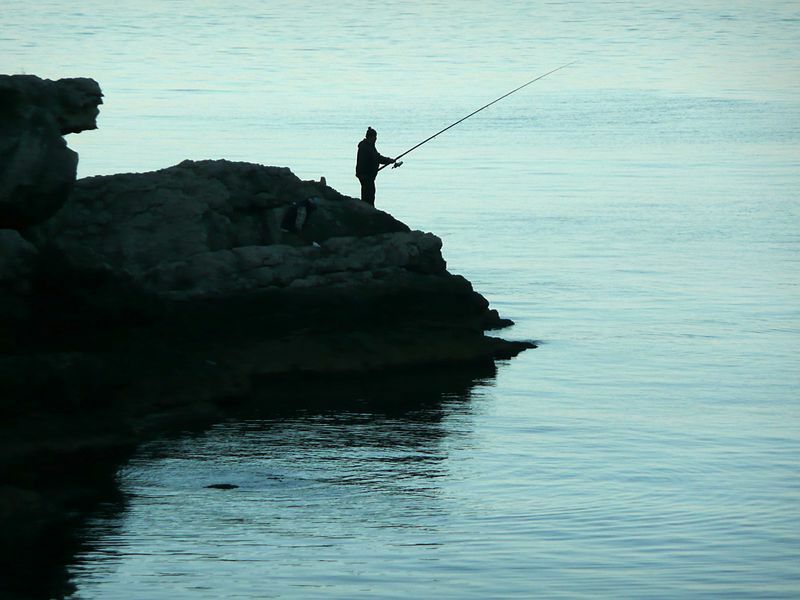 Help encourage improved technical measures for fishing. 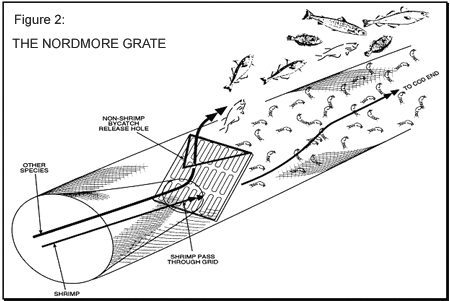 The Nordmore grate, allows fishermen to release 98% of unwanted animals alive and to keep shrimps only. 1. Be a responsible consumer: choose seafood to buy or sell that is caught or farmed in a sustainable way: check if it has reached its minimal size of capture and if the species is not endangered. This can encourage sustainable practices. In the US, the minimum size for legal lobsters was increased in 1988 after scientists persuaded the lobstermen that at the size lobsters were being harvested, 90% of all lobsters were being captured before they’d had a chance to reproduce even once.